Click for floorplan and view the virtual tour video below to get a feel for the space. You may use any area in the gallery as long as it does not interfere with the safety of the artworks on display. 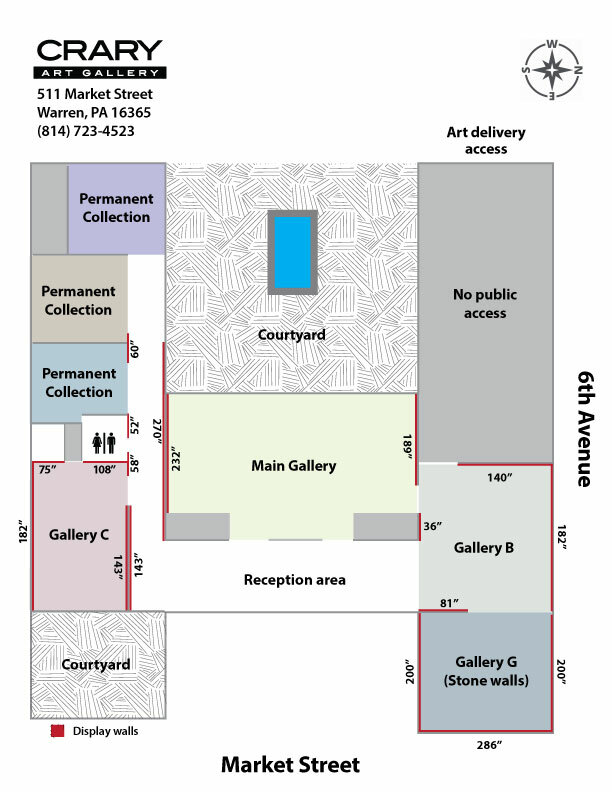 If you would like to visit the gallery during non-exhibition hours, please indicate so in the rental request form.